Want to custom build this is it!! 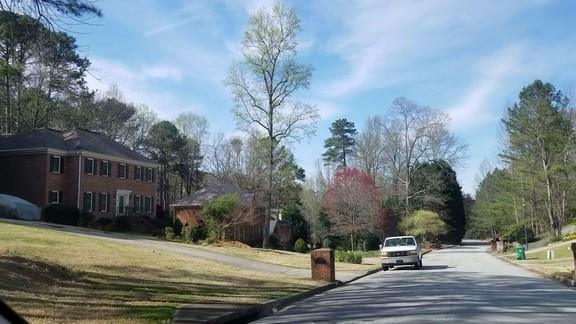 Very nice leveled lot nestled in a quiet well established neighborhood. Listing provided courtesy of Seven Keys Realty, Llc..